In the UK children might only sit down to watch a puppet show on a day trip to the seaside or fair or perhaps at a birthday party. But in places like Lebanon, these shows can save lives. Almost half of civilian casualties of landmines and unexploded bombs globally are children. Getting the message across about the dangers posed by these deadly devices is essential, as children’s natural curiosity can have devastating consequences in Lebanon, and many other countries. This is why we use puppet shows to give children important safety messages about how to recognise, avoid and report explosive items. Important messages delivered in a fun and engaging way also make them more likely to be remembered, reducing the risk of death or injury. 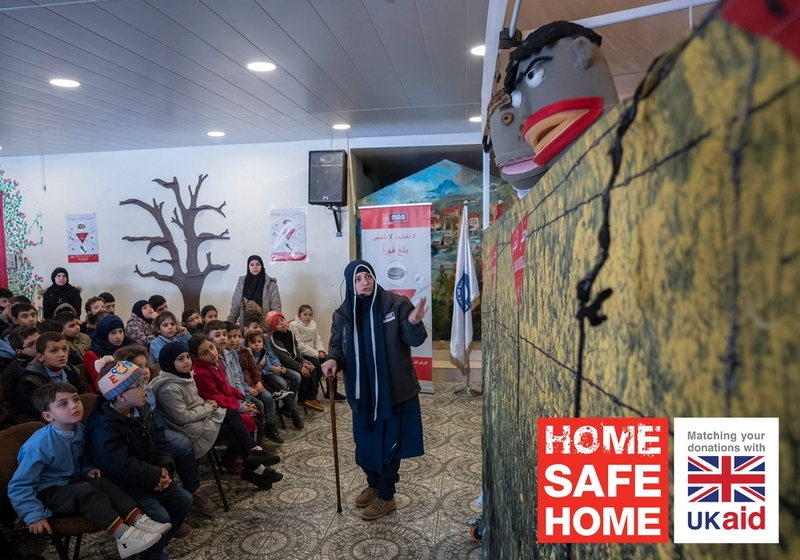 Mawaheb Shuaib, pictured above, has been working for MAG in Lebanon for two and a half years, and has been helping deliver puppet shows with safety messages. We met her in Nabatieh in the south of Lebanon where she was delivering her first MAG puppet show for children with learning disabilities. 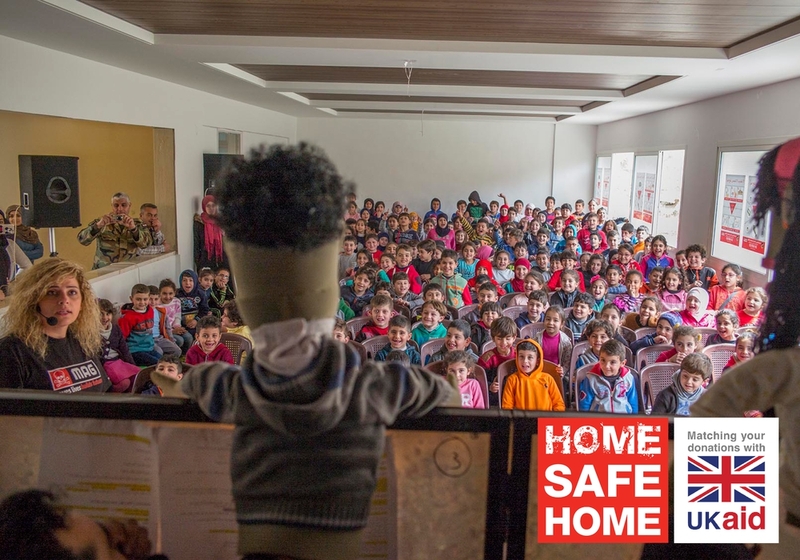 After the show Mawaheb told us: “These children might go to the play in their garden or a field and come across landmines, and they need the information and knowledge that might keep them safe. Children may be more vulnerable because they are playing in the fields. And children are curious, they want to know more and more." Since beginning work on this southern border area in April 2017, MAG has removed more anti-personnel landmines in Lebanon than anywhere else we work in the world. But with huge swathes of land that need to be cleared it’s vital that everyone knows what to do if they come across a landmine – and that includes young children. 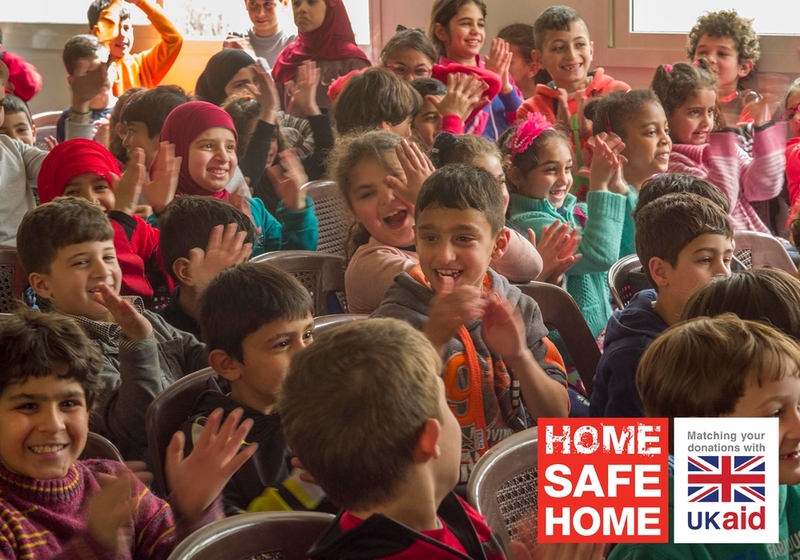 So far, we’ve provided over 200,000 risk education programmes worldwide – and with your help we can provide many more.